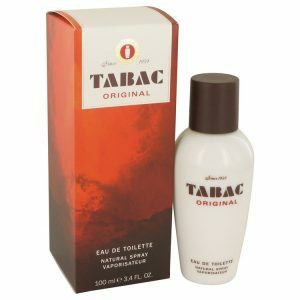 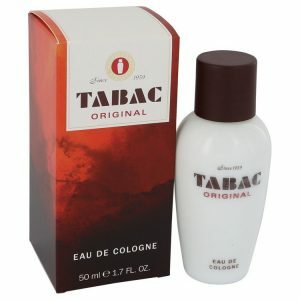 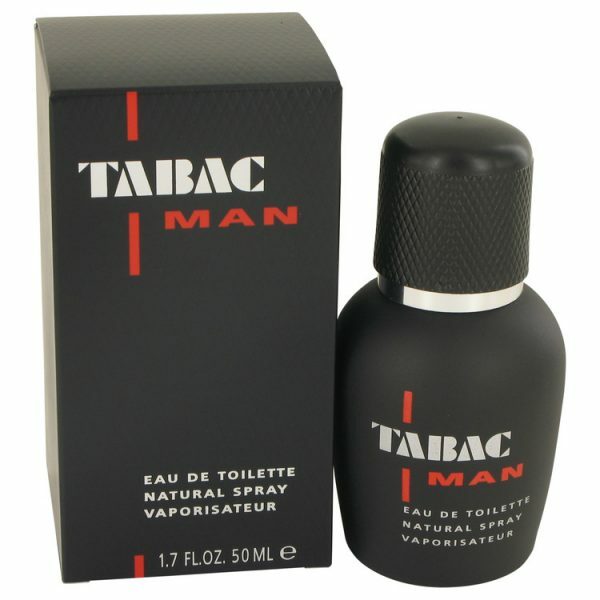 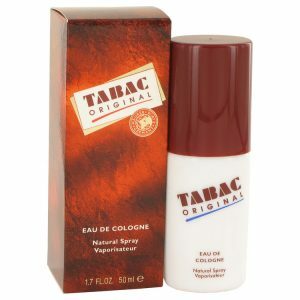 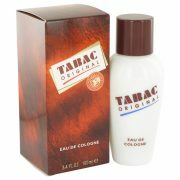 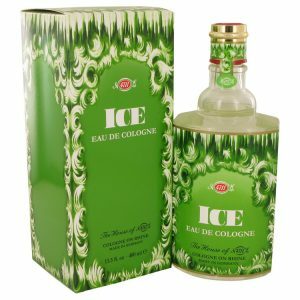 Tabac Man by Mäurer & Wirtz was introduced in 2000 as a masculine scent for any man. 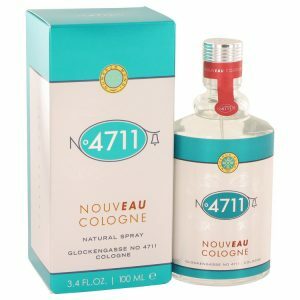 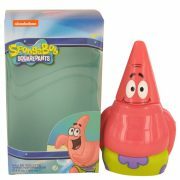 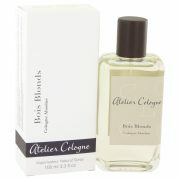 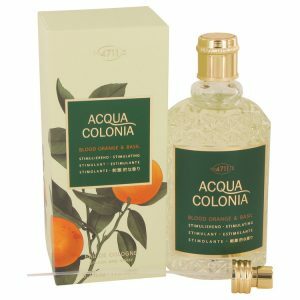 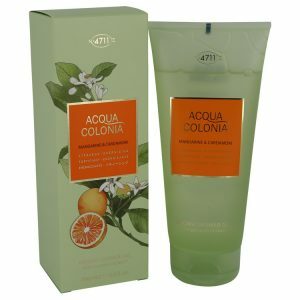 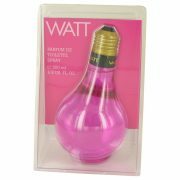 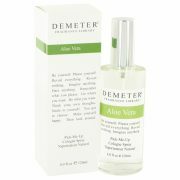 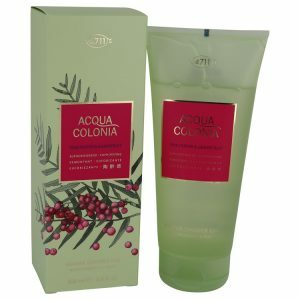 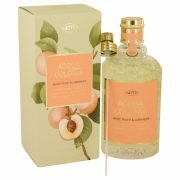 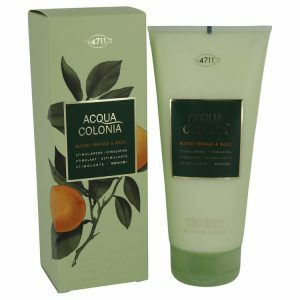 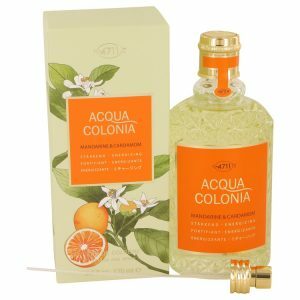 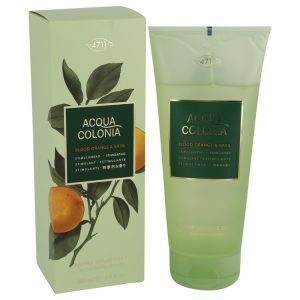 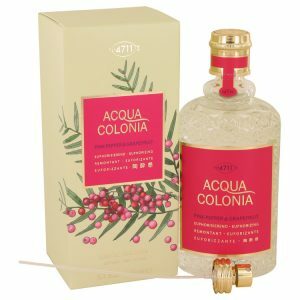 The top notes of this aroma include, orange, mandarin, lemon, lavender, peppermint. 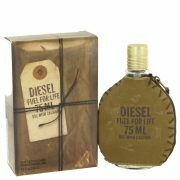 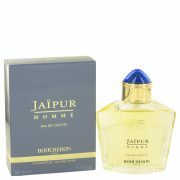 The middle notes include, cardamom, wood, vetiver, patchouli, sandalwood and oakmoss.